Upgraded performance doesn’t require breaking the bank. Verbatim’s DataLifePlus silver inkjet printable CDs outshines the competition in performance, printing capabilities, and value. These discs feature Verbatim’s innovative Super Azo dye, perfect for high speed recording as well as increased sensitivity to laser lights, producing the most accurate burns. 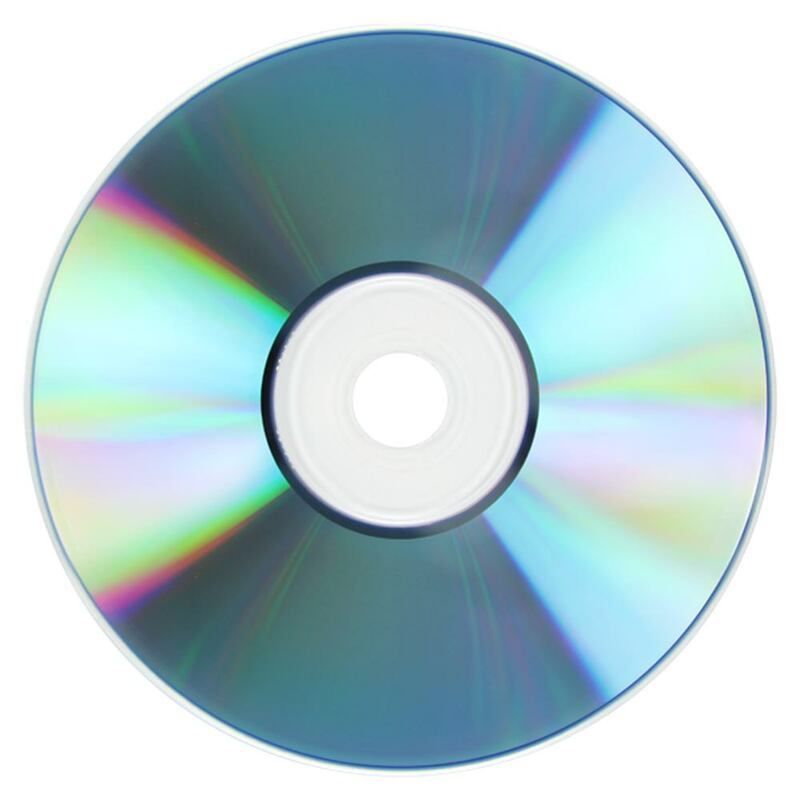 These discs also include a dual protection layer to enhance archival life and protect the recording layer. 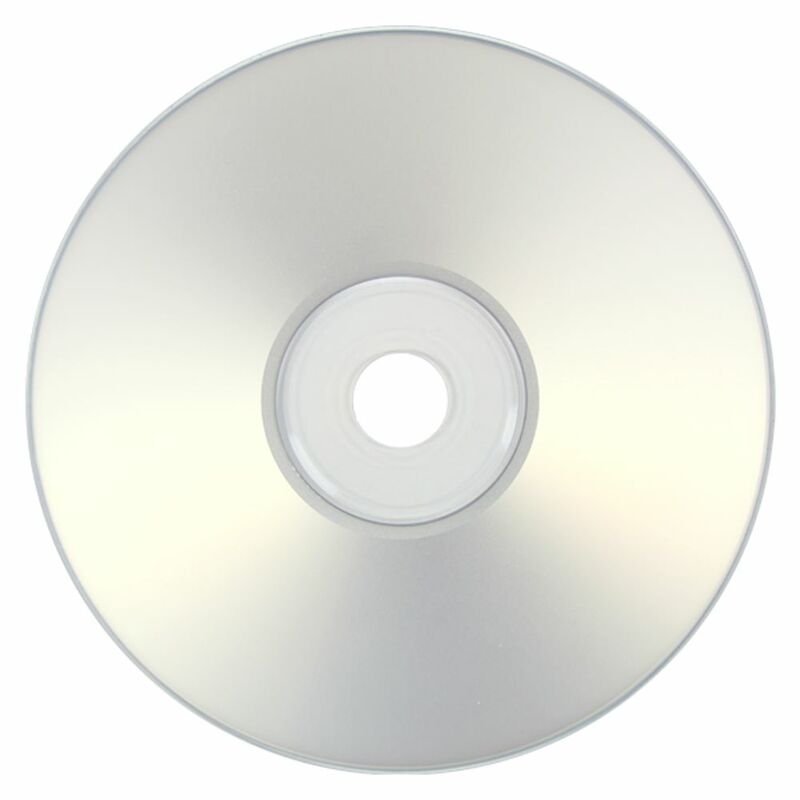 These discs feature reliable, error free recording even at speeds up to 52X. Verbatim's DataLifePlus discs feature their innovative Super Azo dye, which is great for high speed recording and reacts more sensitively to laser light than other dyes for the most accurate burns. Verbatim 52X CD-R also features a dual-protection layer that protects the recording layer and provides longer archival life. 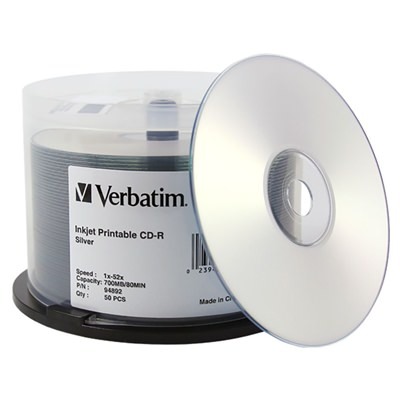 When only the best will do, choose DataLifePlus CD-R media from Verbatim!